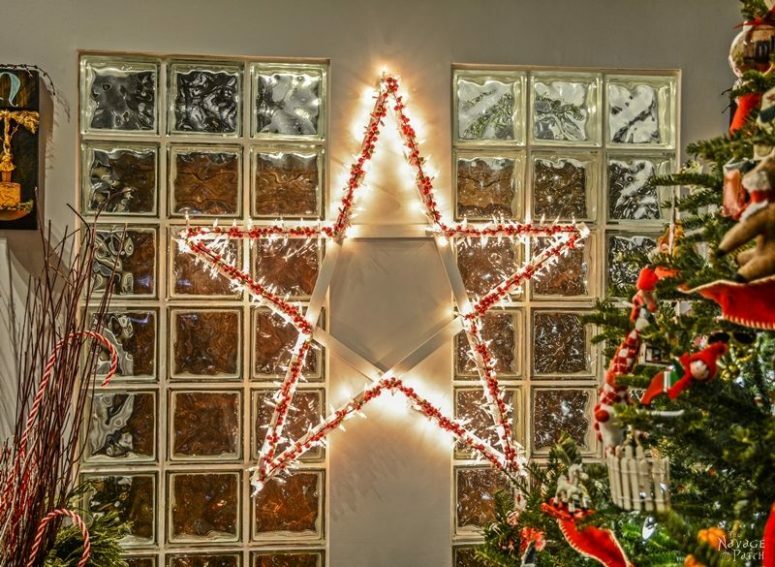 Stars are symbolic for Christmas, and many of us incorporate such decorations into holiday decor. 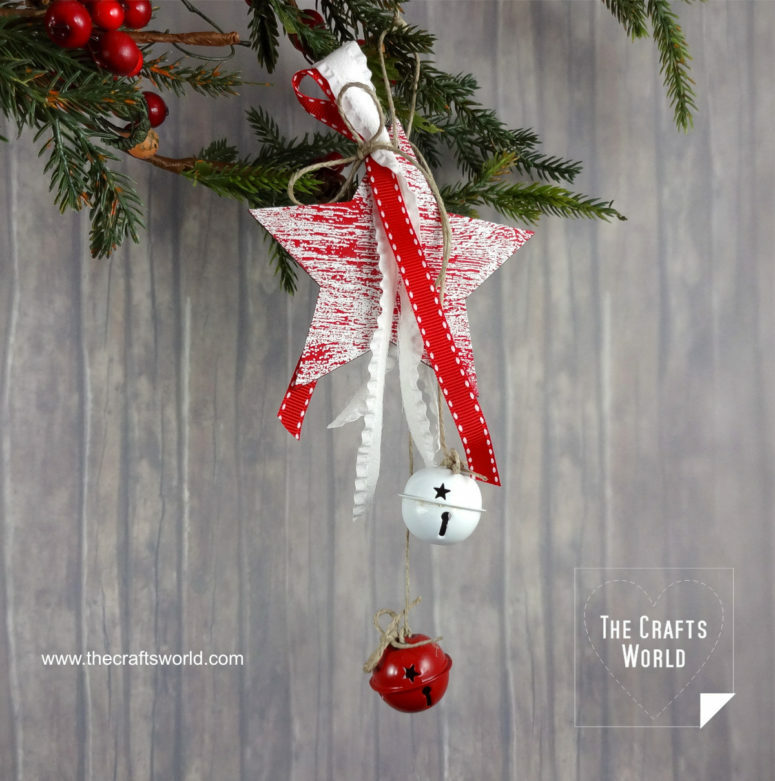 You can make a ton of ornaments in this shape using different materials but there are much more ideas to add star shapes to your decor. Here are some DIYs you may like. This wreath can be a nice decoration for a door, mantle, wall or wherever else you hang it. The wreath will last long because it’s made of evergreens, and can be easily adapted to any color scheme. Add pinecones and berries to make the wreath more eye-catchy. 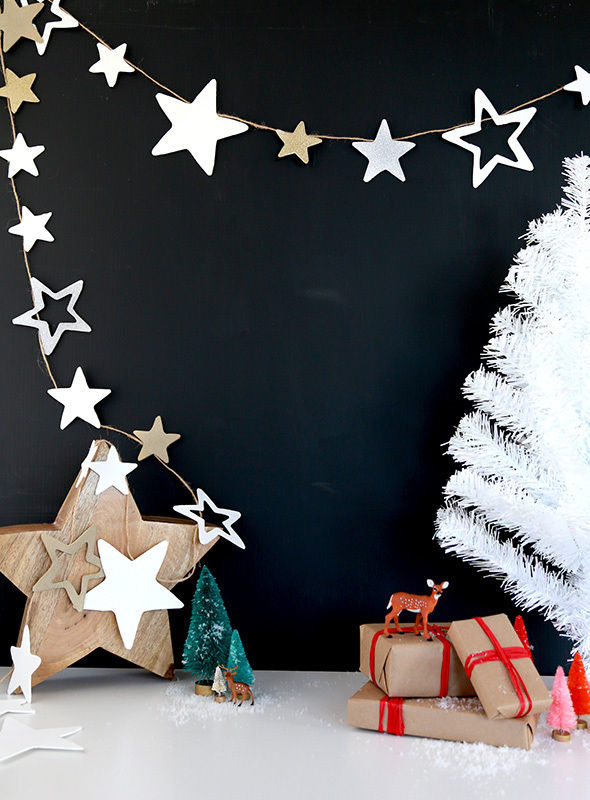 This cute modern decoration is made of cardboard and some ornaments – it’s a star form filled with various ornaments. To make the ornaments stay in place, glue them to each other. 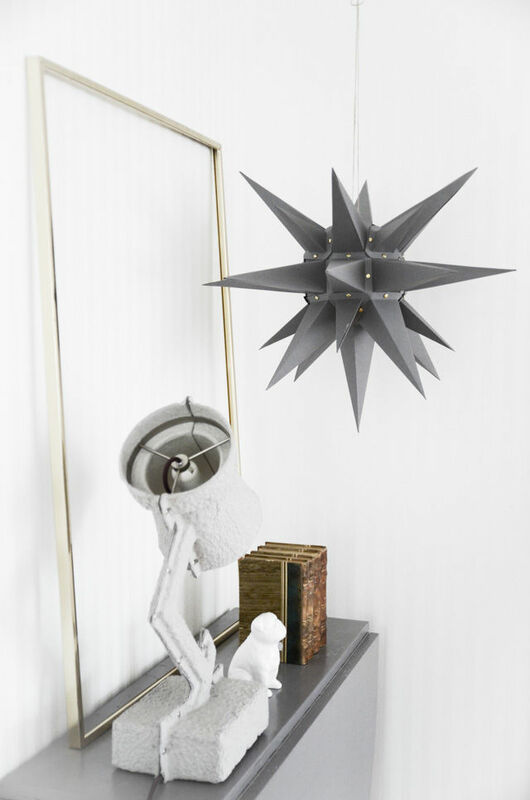 The size of the star and the look of the ornaments are up to you and your decor. 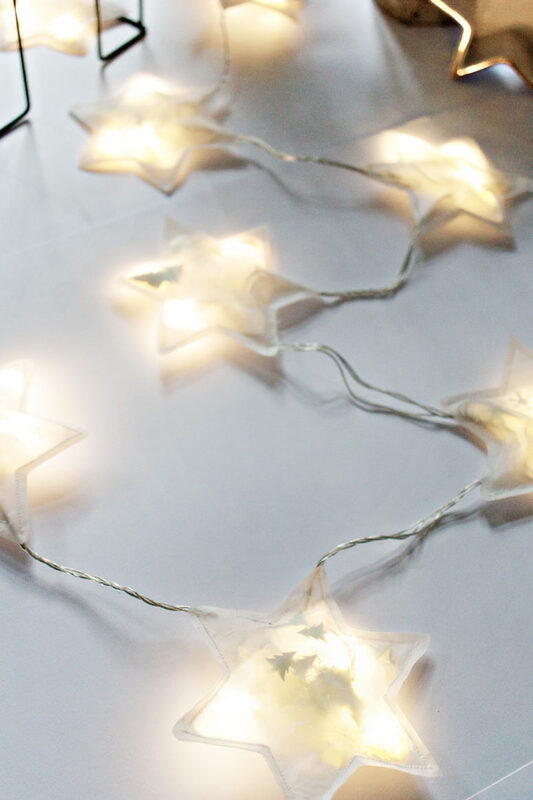 Fine some sheer fabric and go make this cute star garland! The author of this article used an old IKEA hamper but you can take whatever you like, fill the stars with sequins and glitter and add lights inside, and a cool glam garland is ready! 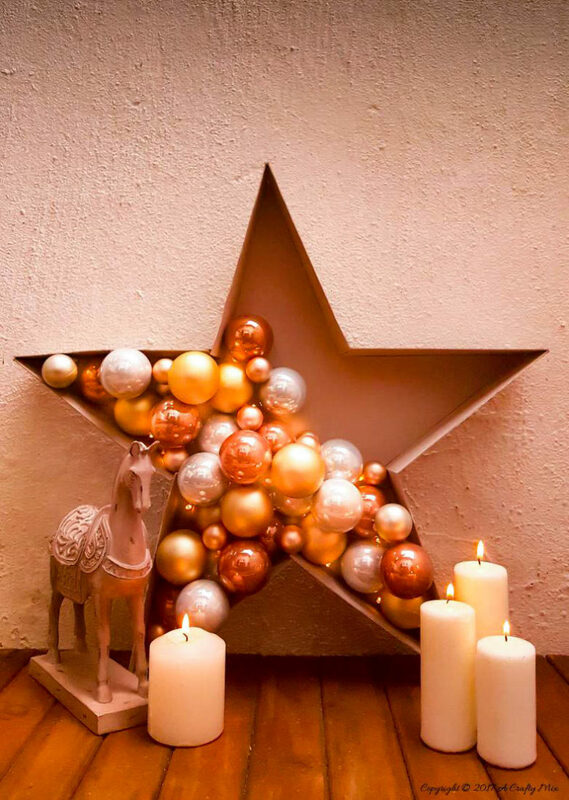 A star decoration can make a statement on your mantel, table, desk or console, and this one is easy to make. 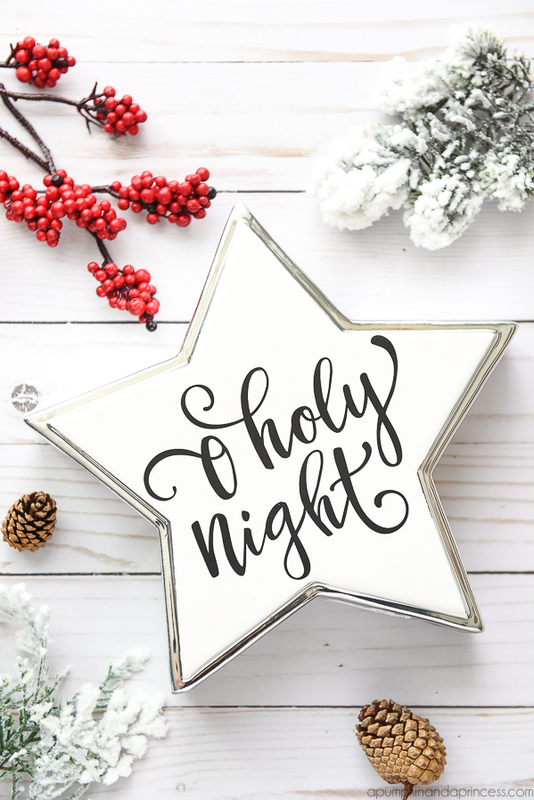 The craft is about adding a silhouette inscription to a ready star decoration though you can make a star yourself of different materials. A cute little hanging of a star, ribbons and jingle bells can be used as a gift topper, a mantel decoration or just be hung over your door. A wooden star can be decorated with spray paint, then you will add ribbons and jingle bells, feel free to add various decor elements you like. 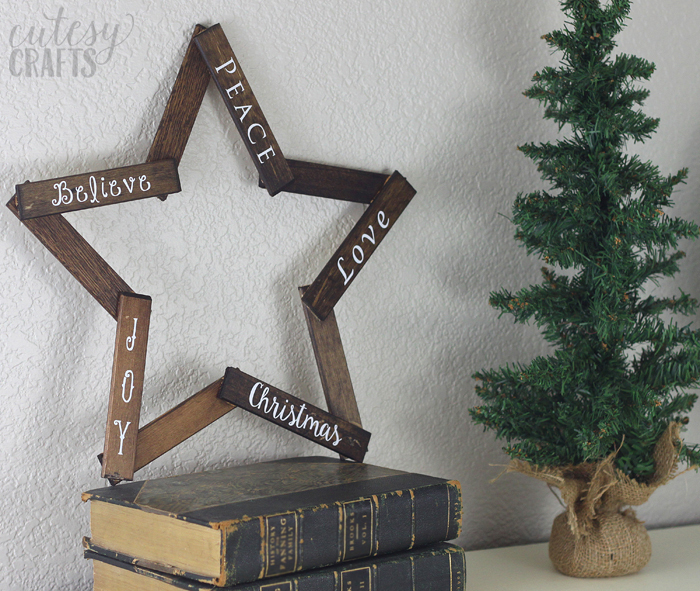 Make a cool rustic wreath shaped as a star to decorate your space. 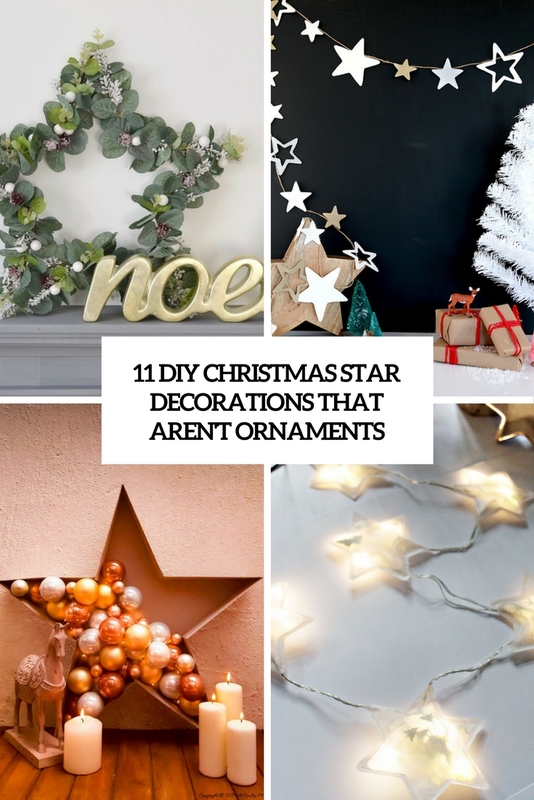 Take wooden slats and make a star wreath, then right what you like on this star. If the slats are too light-colored, you can stain them in the shade that you like. A star-shaped wreath is a fresh take on a usual one. this one is made of wooden slats, then you will add lights and some red berries to make it more eye-catching. Hang it on the wall, mantel or staircase for a cool and chic look! Here’s another star-shaped lit up wreath. 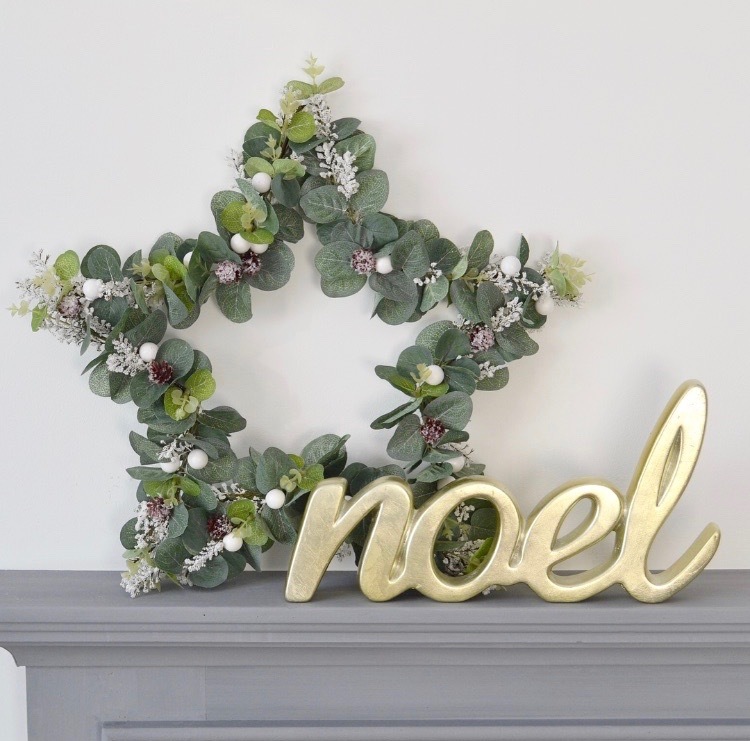 The piece is whitewashed and the lights are also white ones to make the look modern and fresh, such a wreath will fit a Scandinavian or a modern space. Building will take just some minutes to make if you spray paint the wooden slats beforehand. Get inspired! This paper lamp is shaped as a star and includes some LEDs. The shape of the star is very Christmassy, it’s made or thick grey paper, though you can vary the colors and shapes. Even though the tutorial is not in English, you will understand what to do from the pictures. 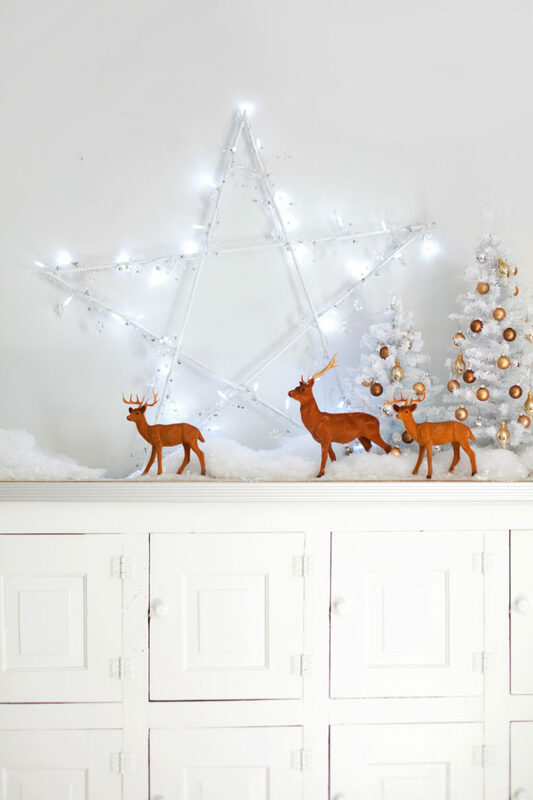 This super cute star garland is made using white foam and cookie cutters – the more different shapes and sizes you have, the cooler the garland will look! Add a touch of glitter to make the garland more glam or leave it in white for a Scandinavian space. Love origami techniques? 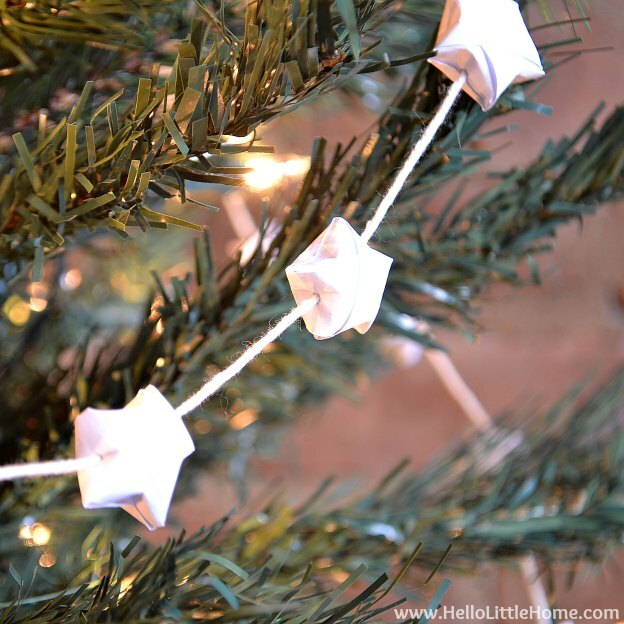 Make a gorgeous origami star garland for decorating your space, even if you don’t know how to make these stars, you’ll read that in the tutorial and make them easily. Get inspired!